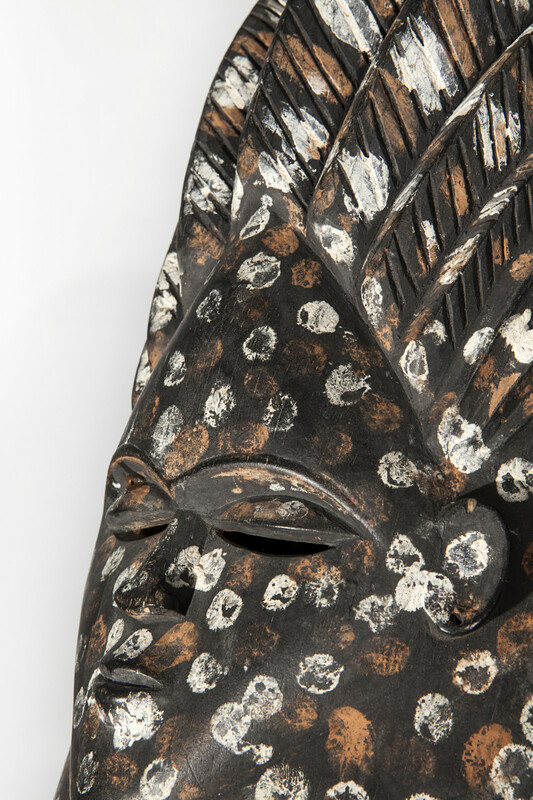 Peres Projects is very pleased to present “Group Spirit”, an exhibition of works by contemporary artists along with works of unidentified African artists from the Bassa, Gola, Mende, and Vai people of what is present day Liberia and Sierra Leone. 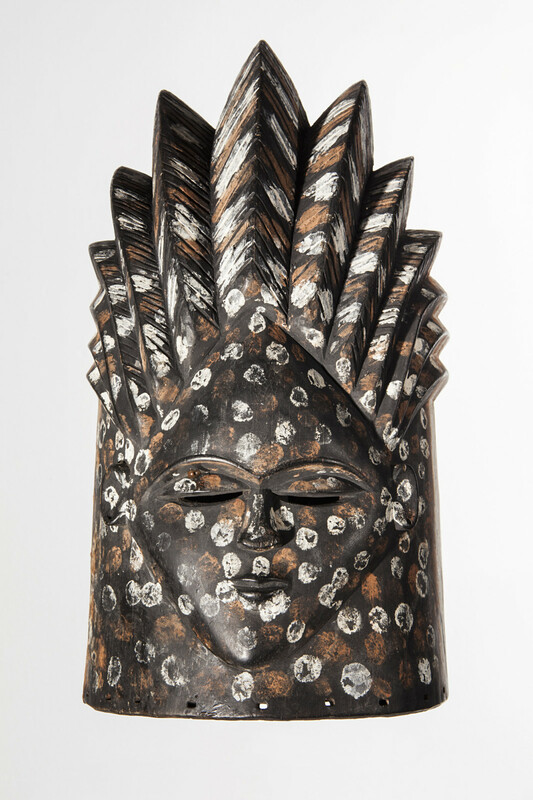 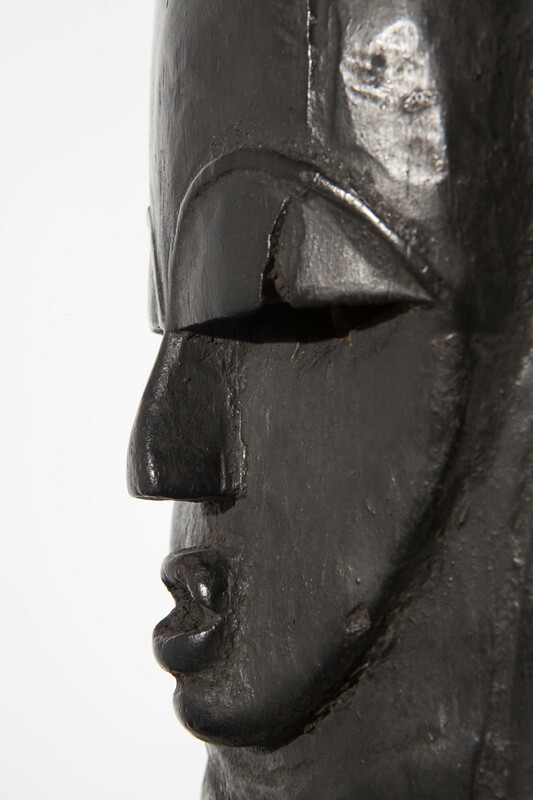 This will mark the first time the gallery presents an exhibition of classic African art alongside contemporary works. 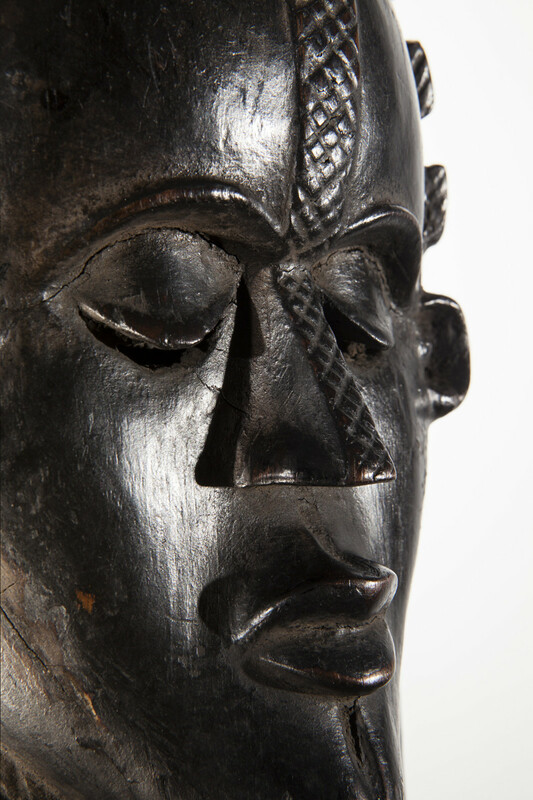 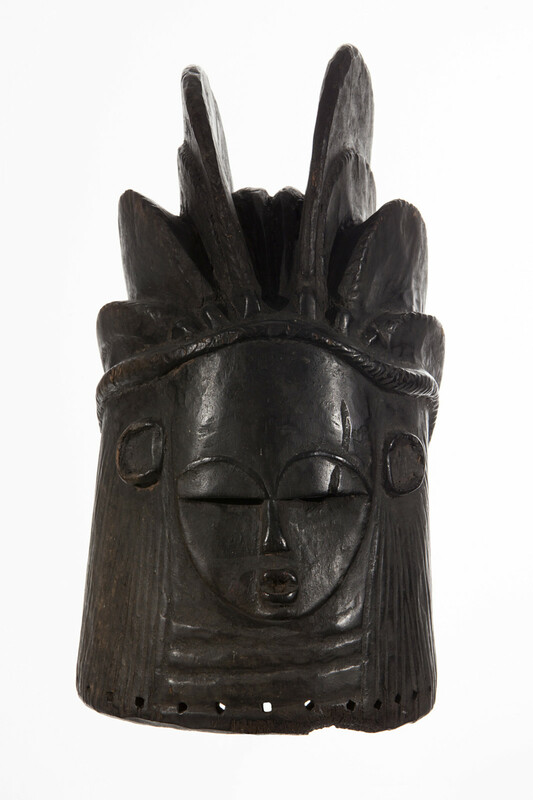 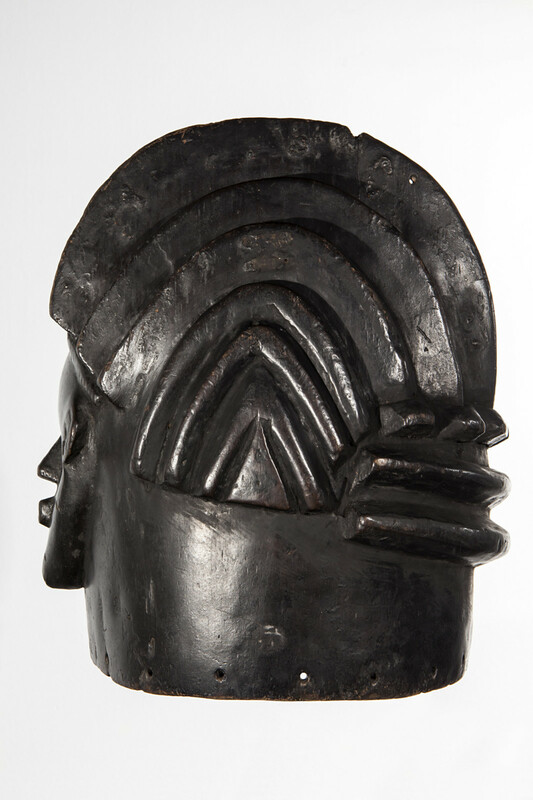 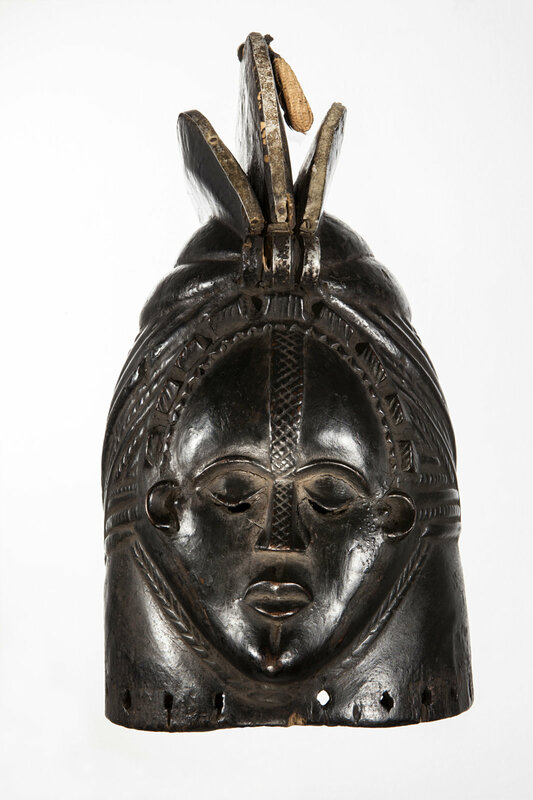 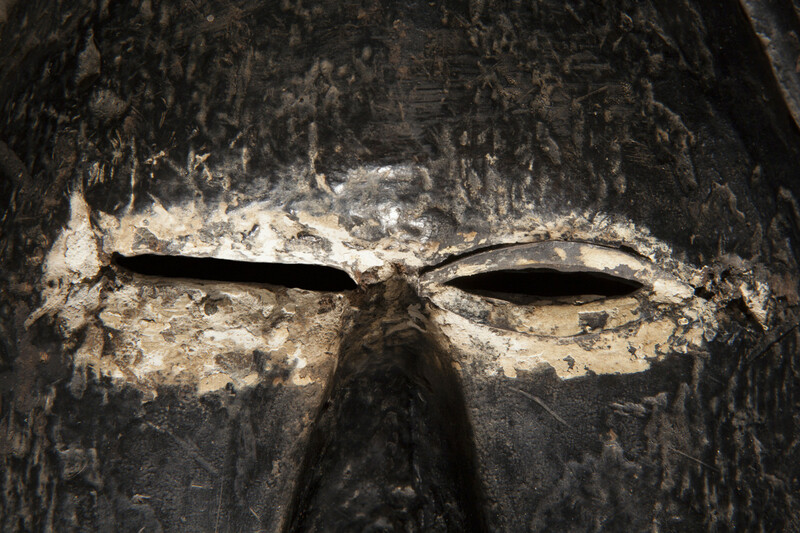 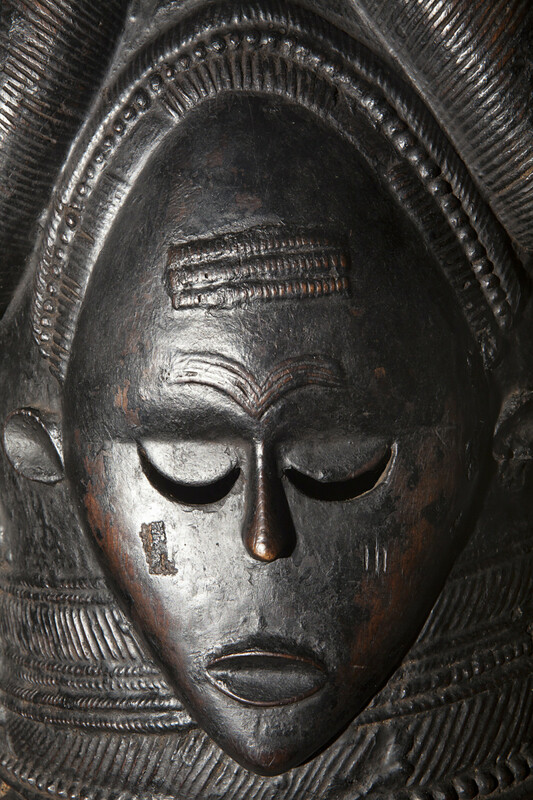 Among the most iconic works of classic African art, “Bundu” helmet masks were used by the all female Sande Society as part of their rituals. 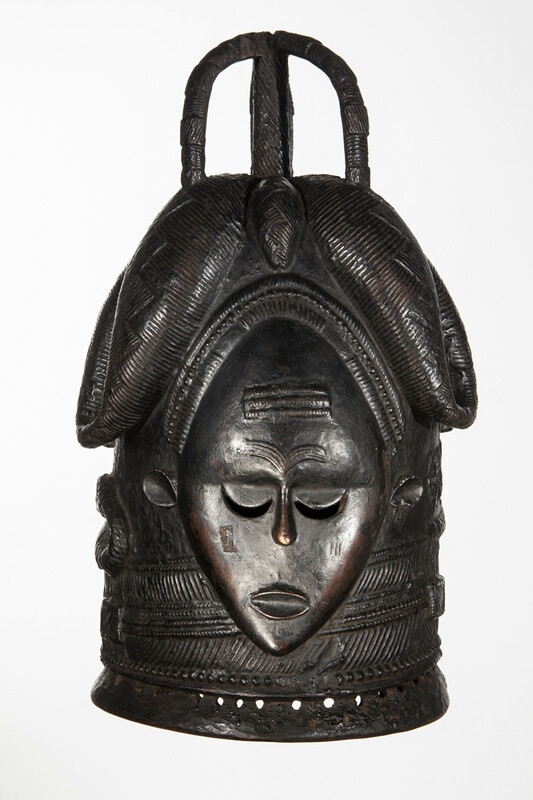 Bundus are created in order to appeal aesthetically to the spirit world when used by ranking women of the Sande. 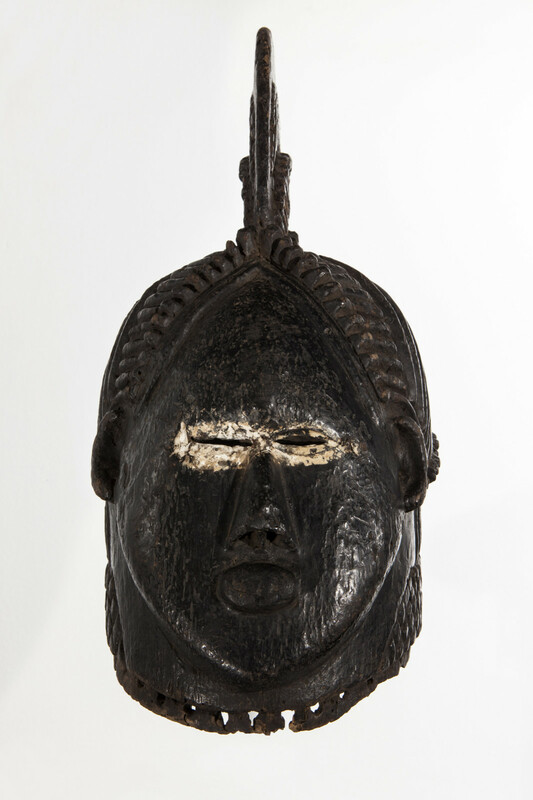 Once a mask has received spiritual acceptance, as evidenced by continued use, it transcends critical analysis by either the male artist or its female patron/user. 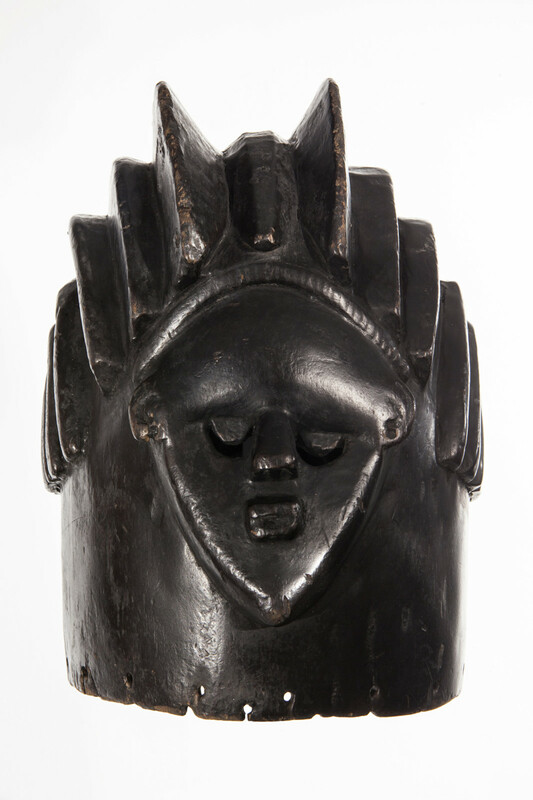 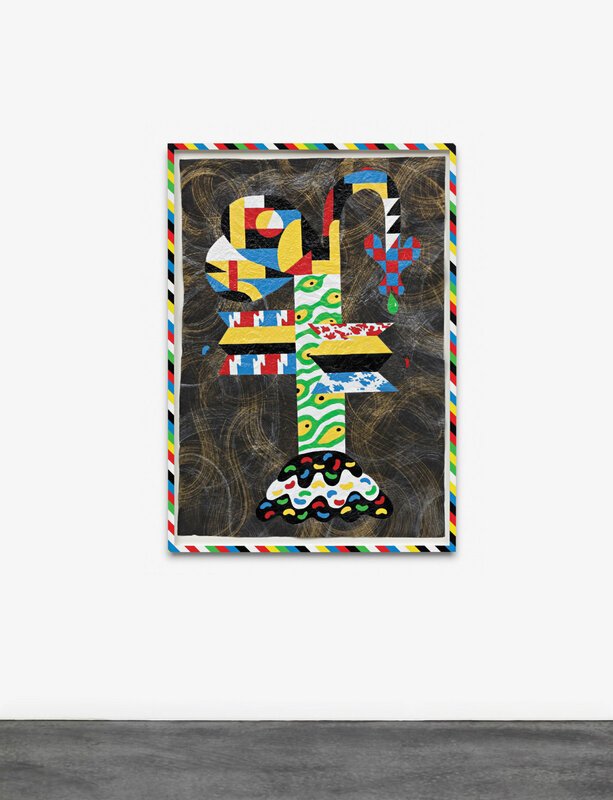 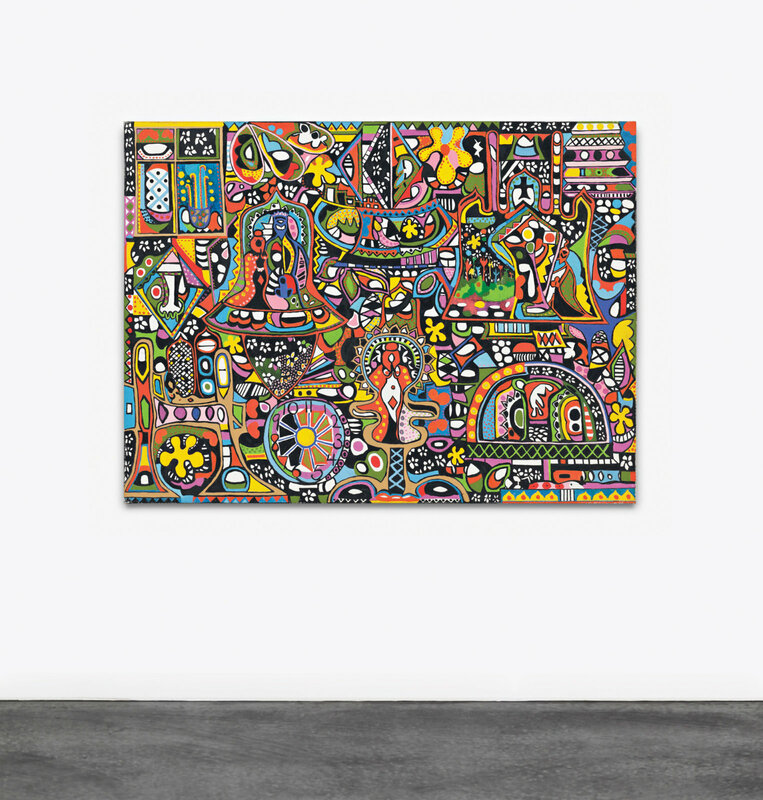 While these imaginative works do adhere to certain basic principles, each artist incorporates culturally specific symbolic forms which depict concepts that the community wishes to convey to the spirits and whose meaning is known only within that culture. 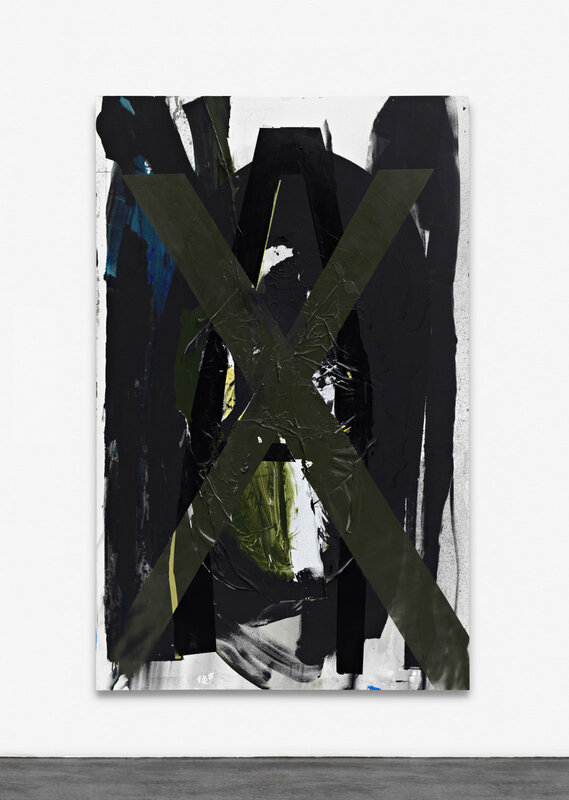 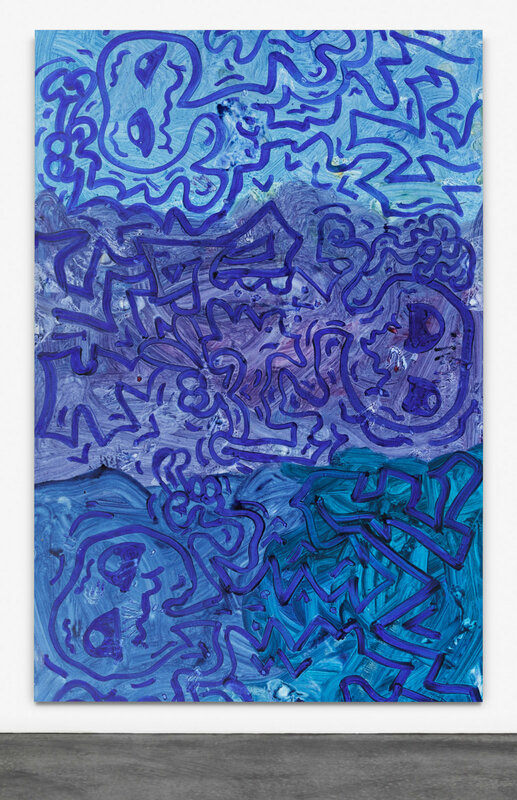 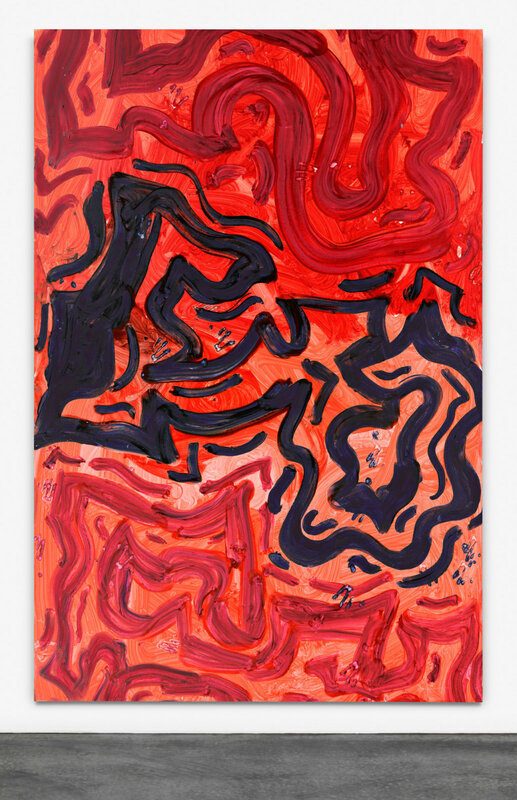 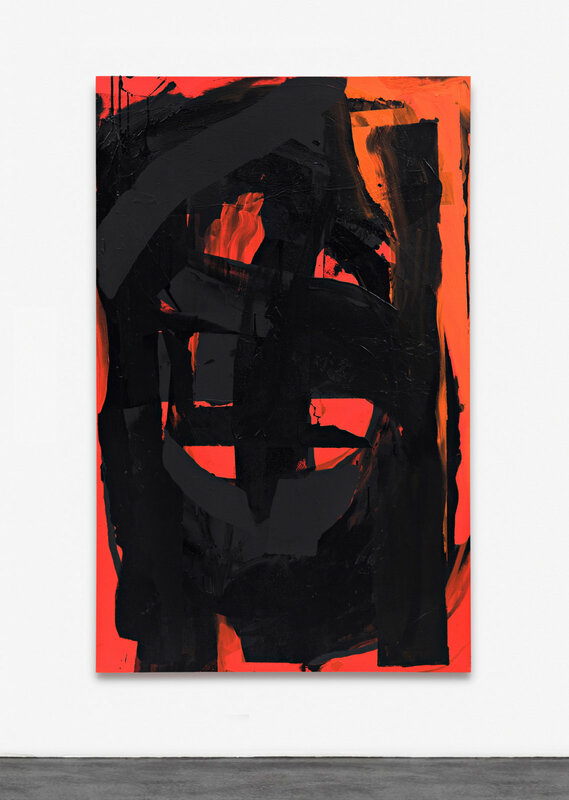 Many of the contemporary works in “Group Spirit” use rough, non-artistic materials that achieve elevated status through their association with twentieth-century abstract art – a once-renegade style that conveys emotion and transcendent meaning. 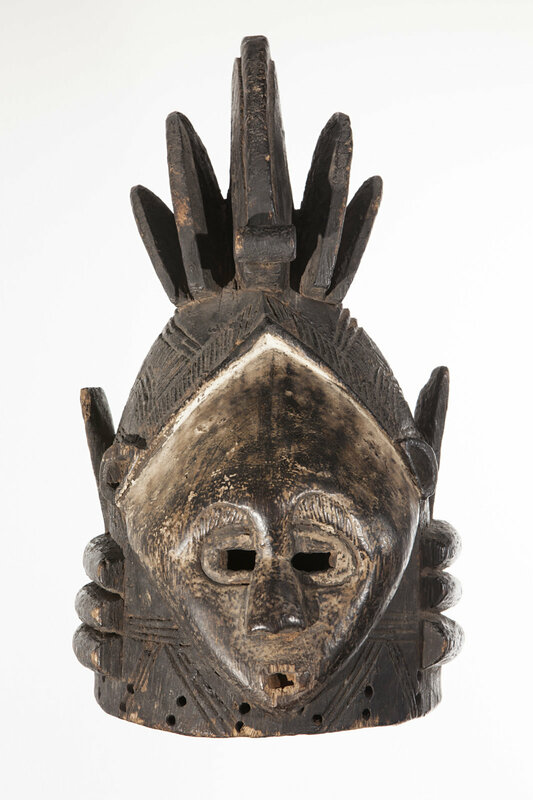 Liberated from literal narratives and relatable references, the contemporary works in “Group Spirit” evoke spiritually awakened aesthetic codes, customs and traditions, speaking in the same voice as the masks’ tribal ceremonies that initiated individuals into their communities. 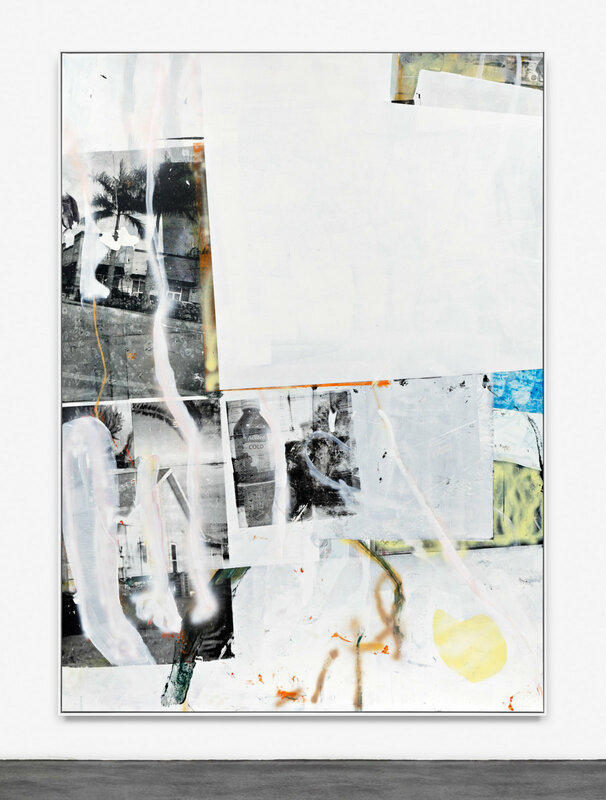 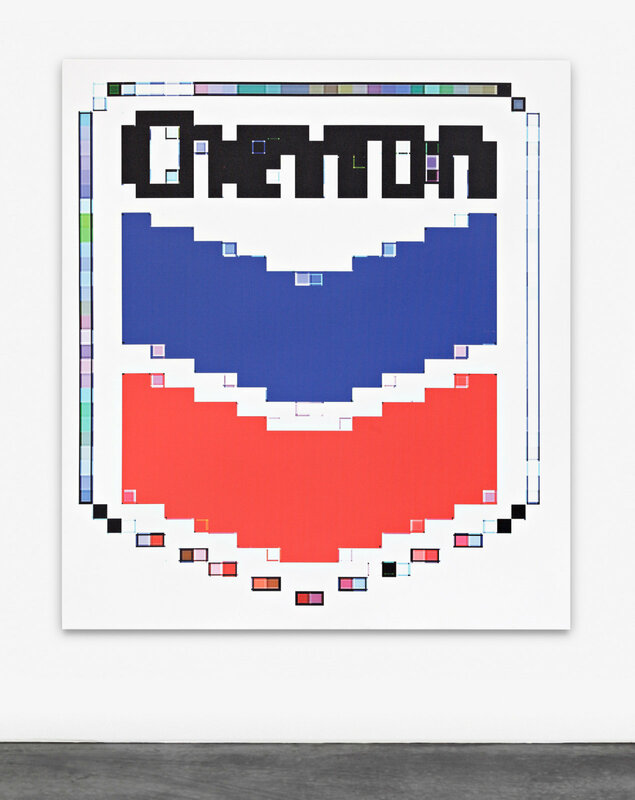 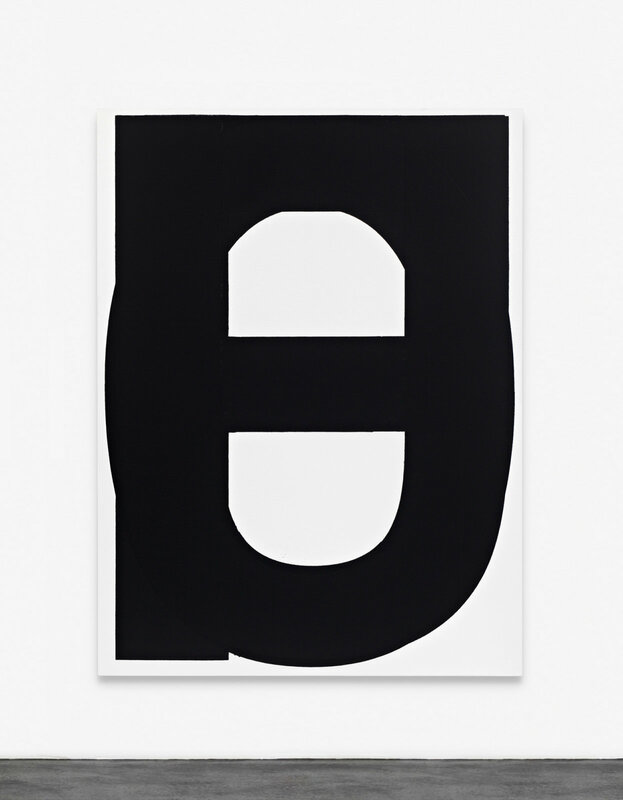 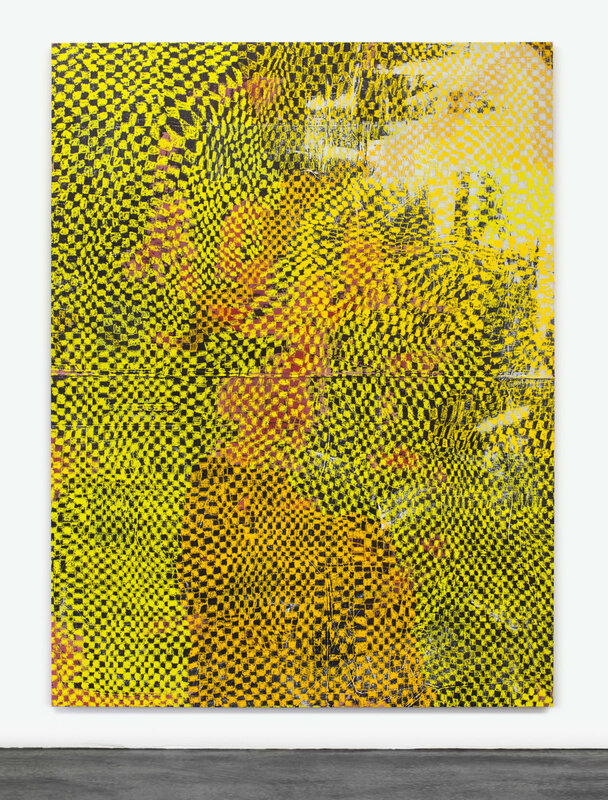 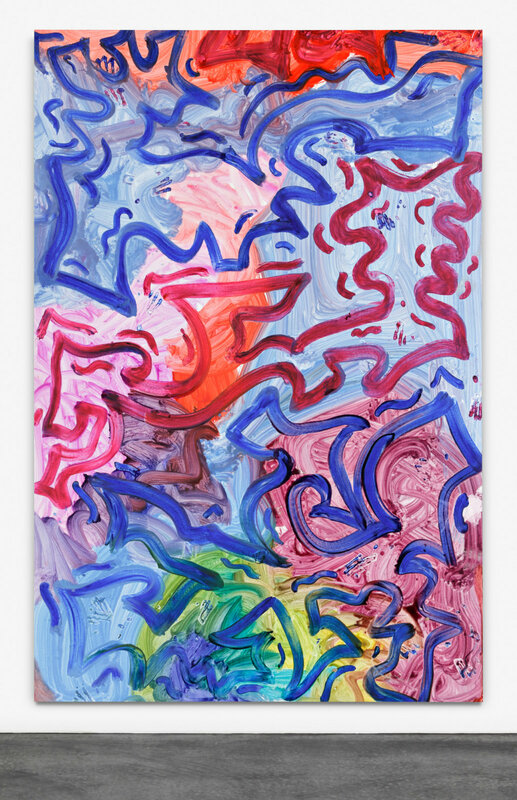 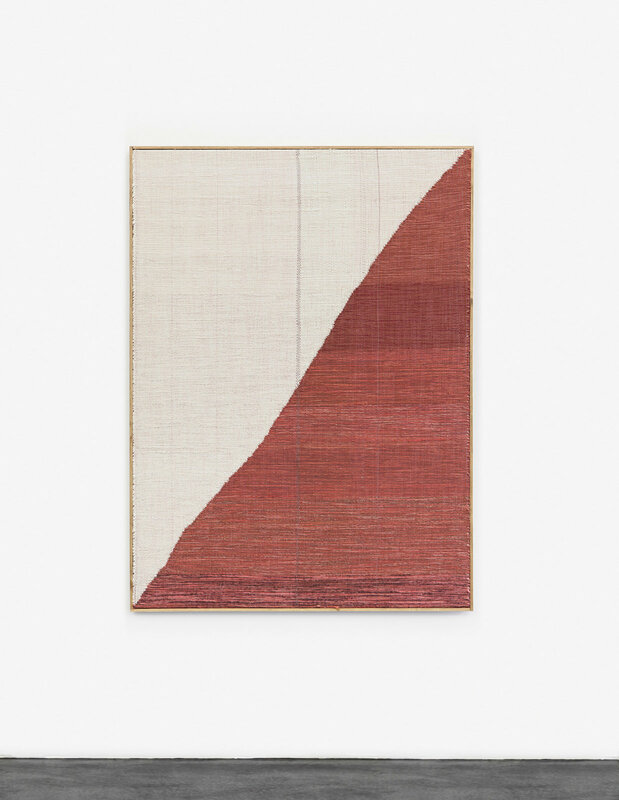 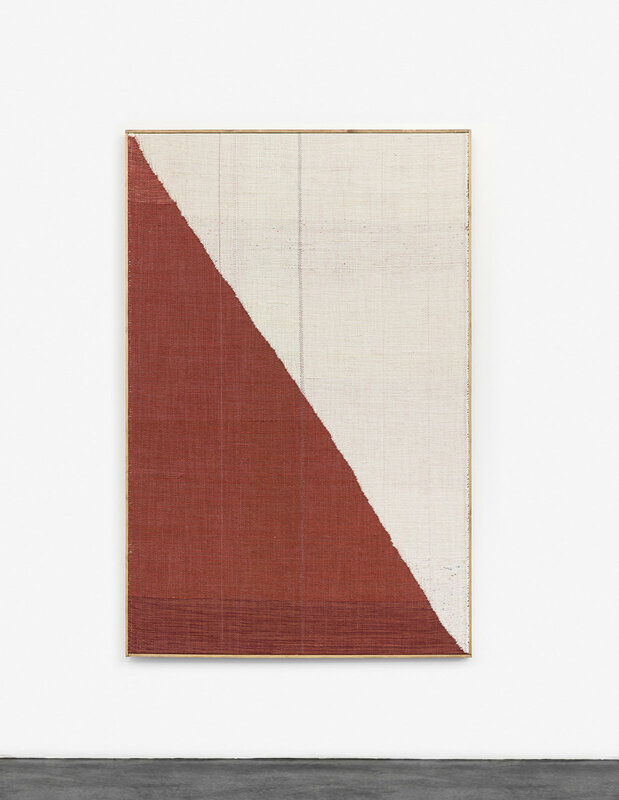 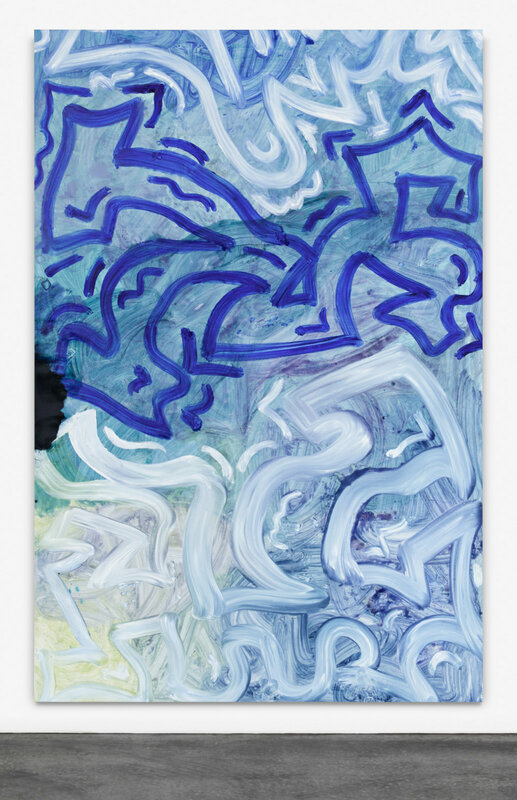 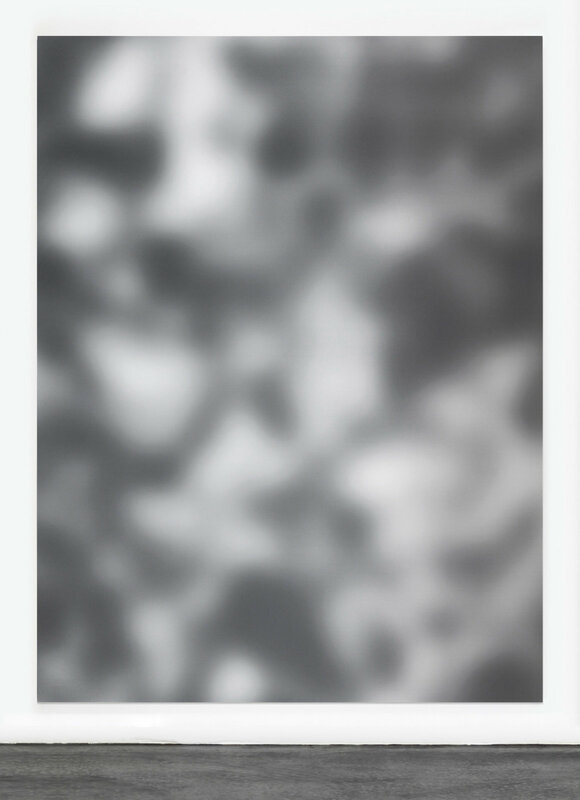 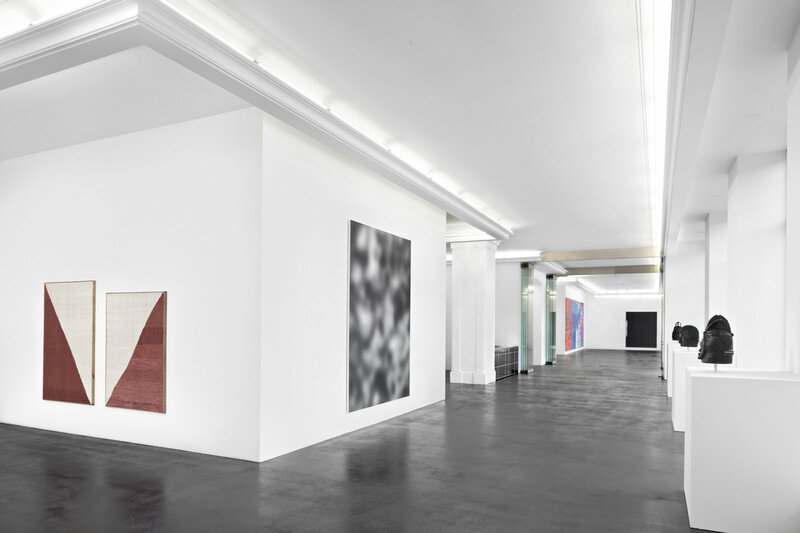 Peres Projects’ opening hours are Tuesday through Saturday, 11am – 6pm. 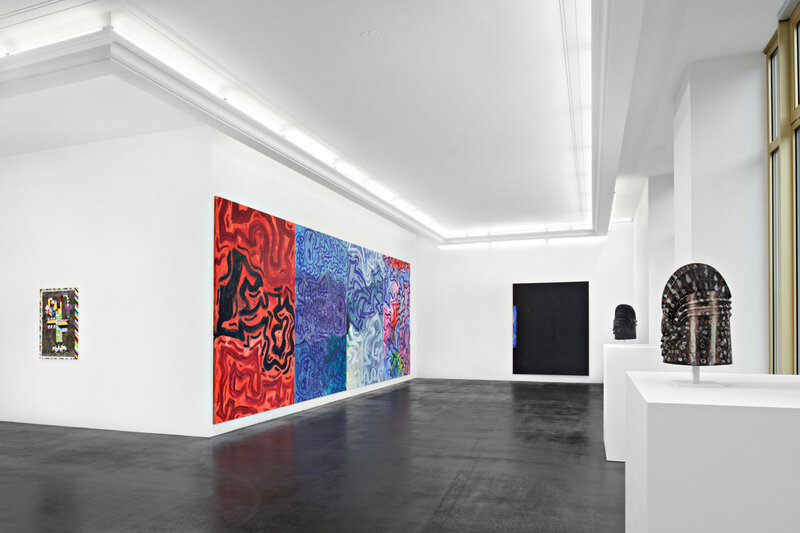 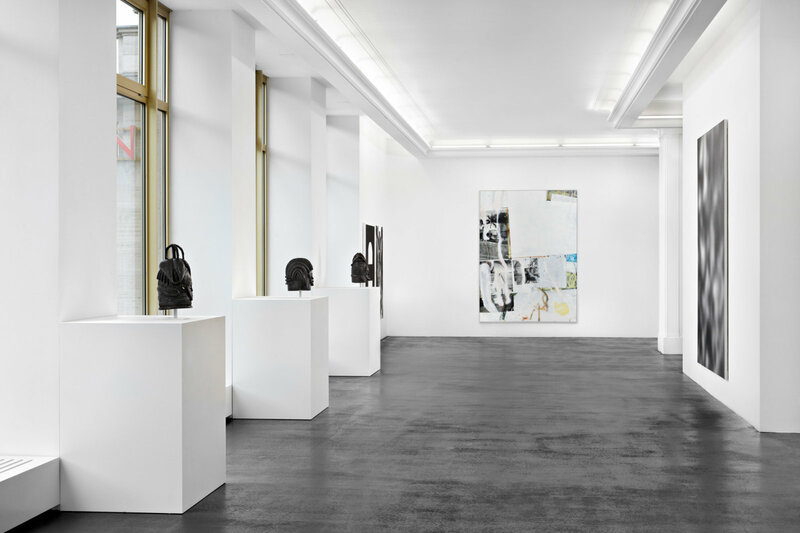 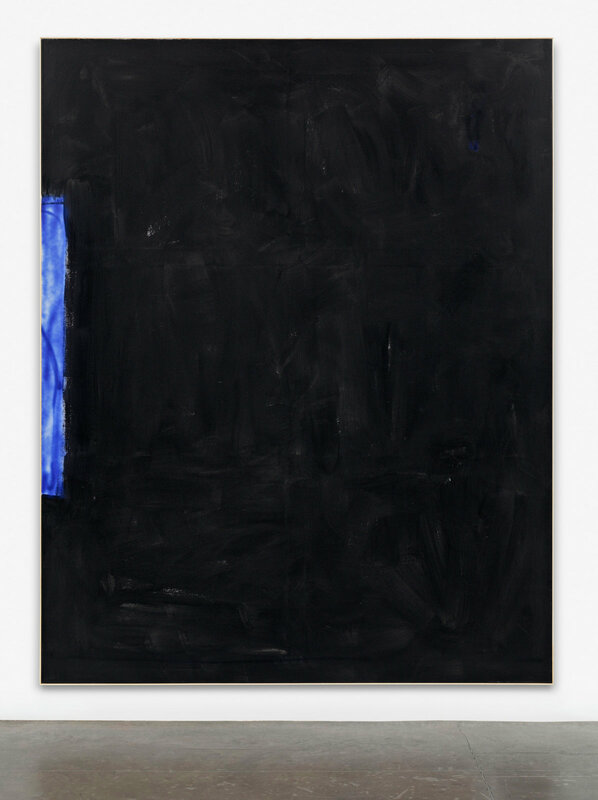 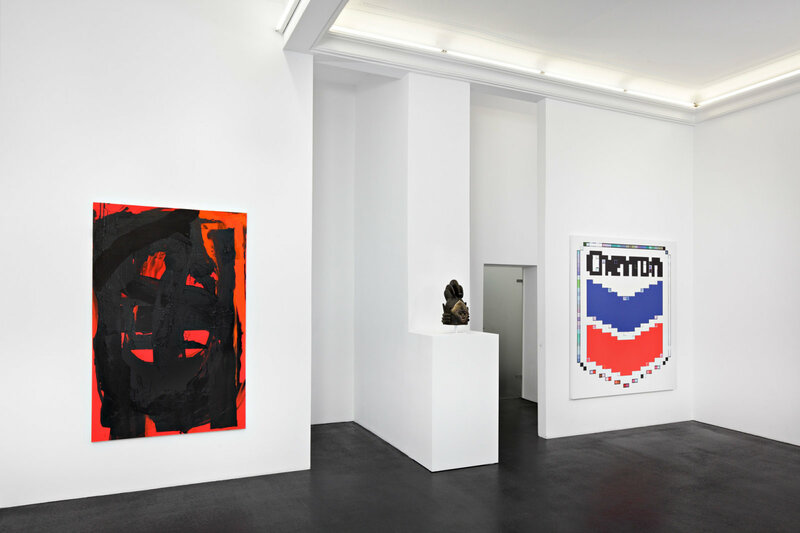 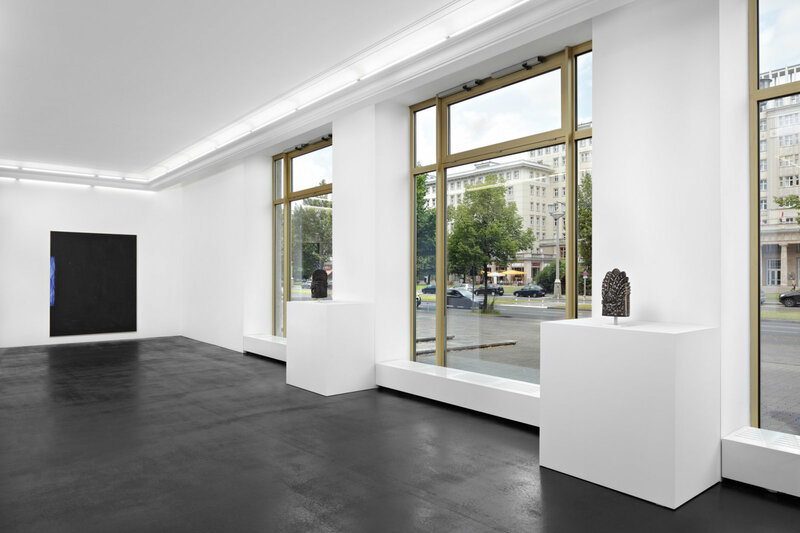 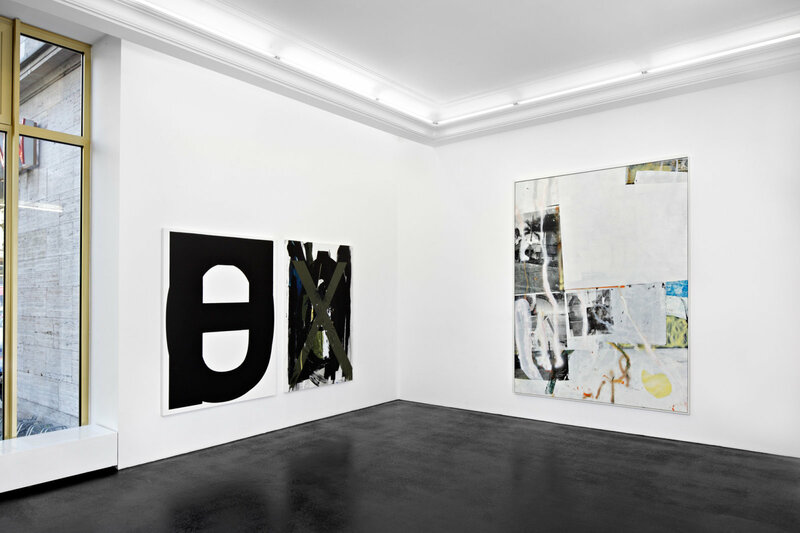 For further information and sales inquiries, please contact Javier Peres (javier@peresprojects.com), Nick Koenigsknecht (nick@peresprojects.com) or you can call at +49 30 275 950770.